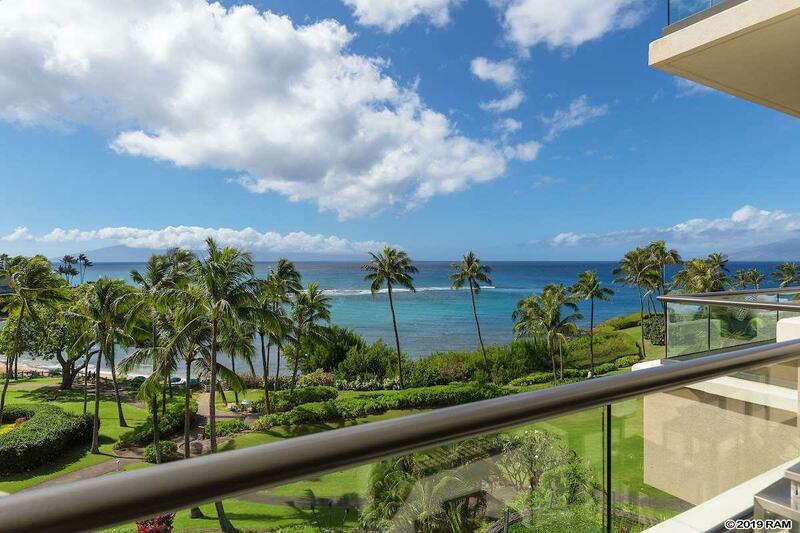 This exclusive Home has a premier Oceanfront location over Kapalua Bay boasting breathtaking views of Mauis outer islands. 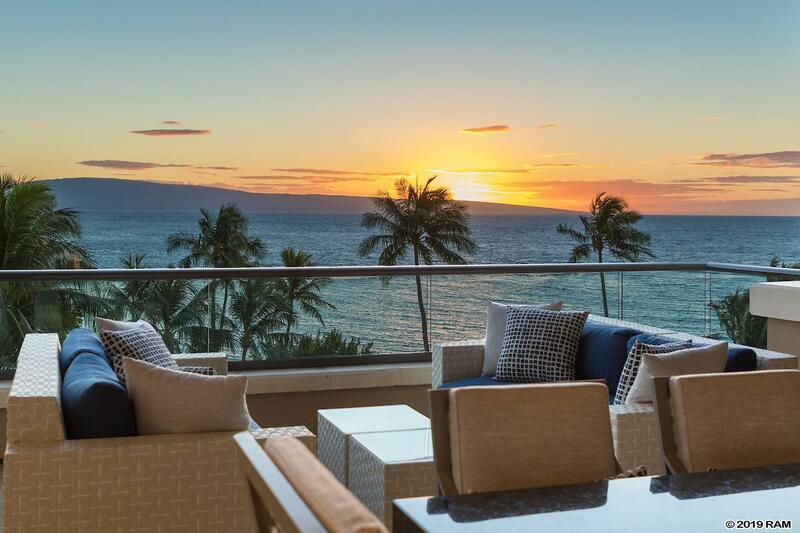 Enjoy year-round sunsets and watch the humpback whales from your lanai. This rarely available corner positioned Residence provides peace and privacy with awe-inspiring vistas of the lush West Maui Mountains to the expansive Pacific Ocean. Custom audio/visual design and exquisitely appointed furnishings throughout the home provide sophisticated ambiance yet comfortable living. Located within the renowned Kapalua Resort, home to two championship golf courses, miles of hiking trails and an array of ocean activities. 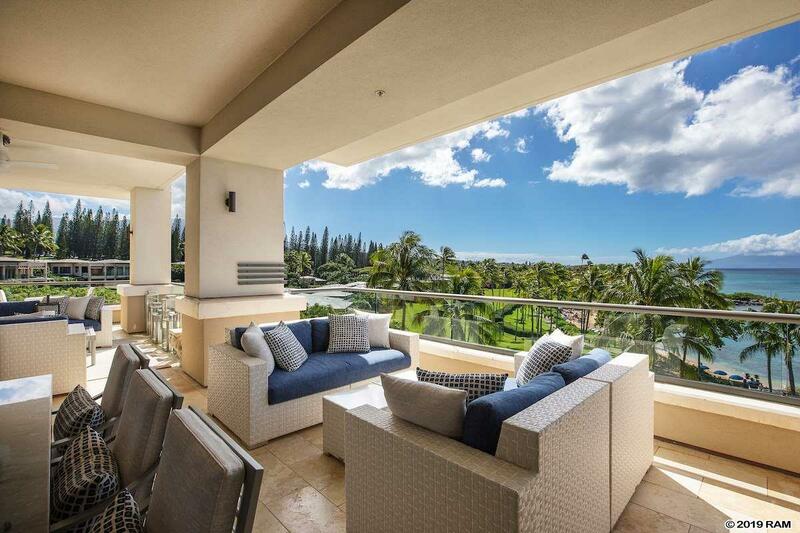 Montage Residences Kapalua Bay offers a rare opportunity to fully embrace the Montage lifestyle. The combination of unparalleled location, this expansive 3 bedroom 3.5 bathroom floor plan and Montage services make for true hassle free resort living.